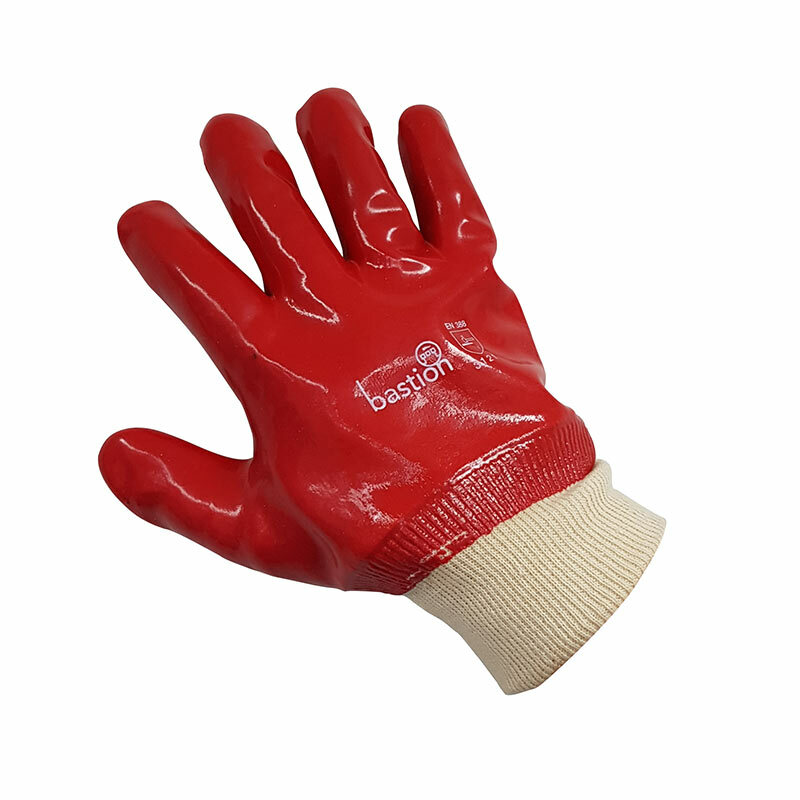 Red PVC Gloves are excellent resistant to chemicals - petroleum based products. Single dipped coating with good feel and flexibility. Cotton interlock liner for comfort & perspiration absorption. Available in 27cm and 47cm in length for increased arm protection. 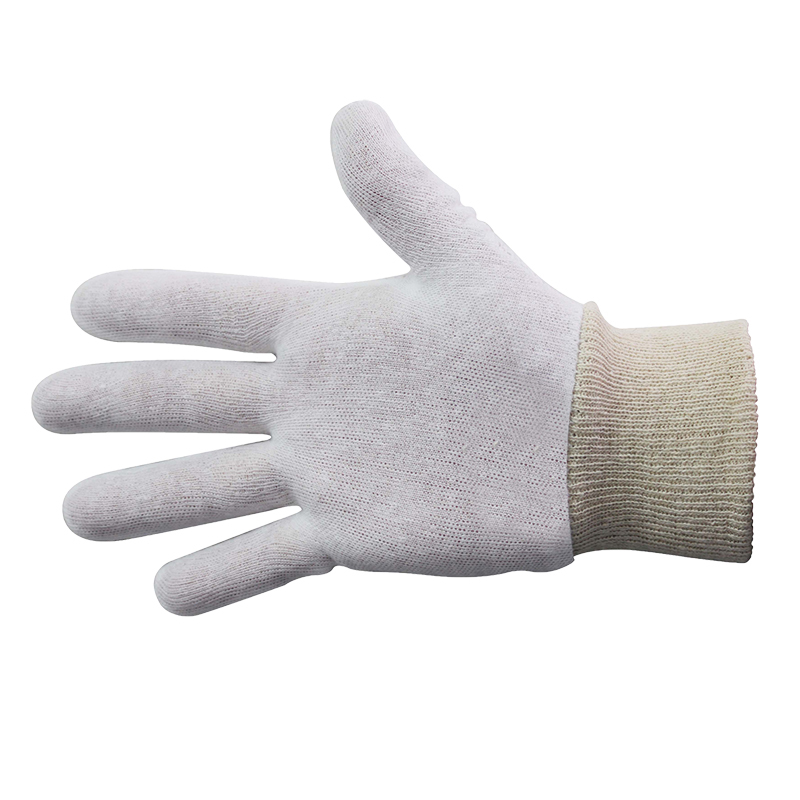 Bastion Polycotton Gloves is bleached for clean appearance. Knitted seamless polyester/cotton. Knitted cuffs for secure & comfortable fit. Ambidextrous, reusable & washable. Highly Breathable for perspiration reduction. Available in Medium, Large and Extra Large Sizes. Bastion Polycotton Gloves with Singled Sided Black PVC Dots i for enhanced grip. Knitted seamless polyester/cotton. Knitted cuffs for secure & comfortable fit. 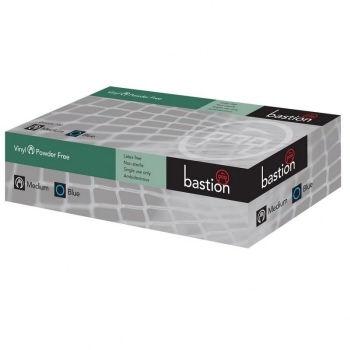 Bastion KetoSafe 330mm Gloves is exceptional chemical resistant against a wide range of ketones and solvents including level 6 resistance to Methyl Ethyl Ketone. You can buy pack of 12 pairs or carton of 72 pairs. 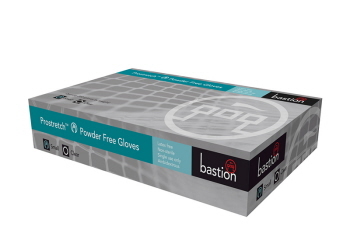 Bastion Nitrile Super Soft, powder free, micro textured gloves, new thin-nitrile technology reduces hand fatigue and provides a close fit for increased tactile sensitivity, with a fully textured finger for increased grip and precision. Available from XS to XL sizes, in an inner box of 250, and carton of 2500. Bastion Cotton Interlock Gloves made from 100% with a hemmed cuff. Available in 3 sizes: M, L, and XL. Bastion Cotton Interlock Gloves made from 100% with a knitted cuff. Red PVC Gloves is resistant to oil, grease and chemicals. Knitted cuff for better fit and debris exclusion. Cotton interlock liner for comfort & perspiration absorption. Single dipped coating with good feel and flexibility. Bastion Progenics Nitrile Ultra Soft Gloves Blue Powder Free are comfortable beaded cuff examination gloves. Softer and thinner formulation for exceptional feel and sensitivity, which provides less hand fatigue when used for extended periods. Microtextured fingeres for excellent wet and dry grip. Ambidextrous, latex free, excellent stretch and strength. It has a superior barrier protection over latex & vinyl. 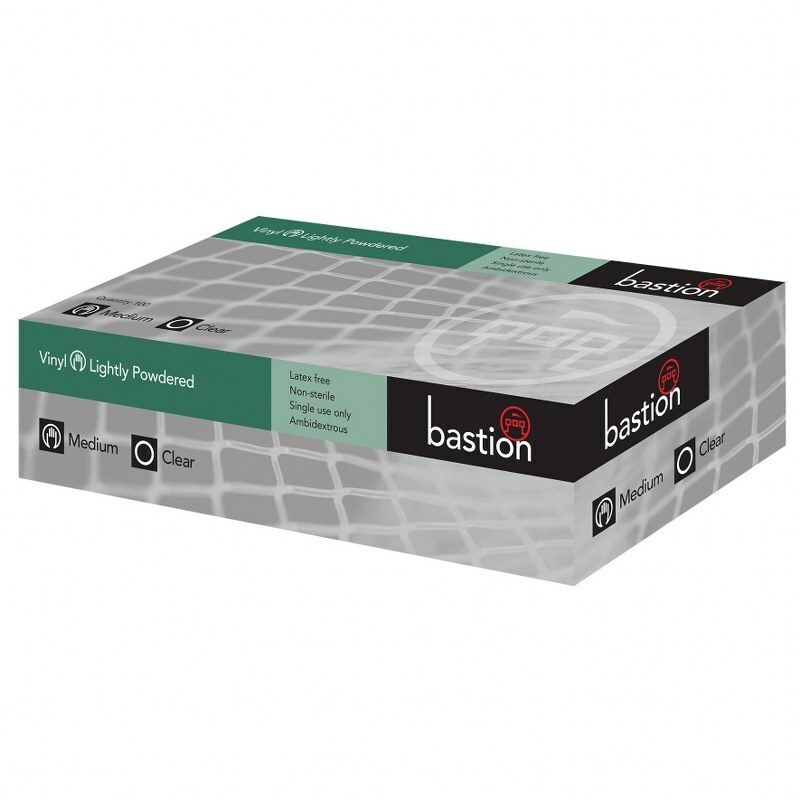 For reduced freight and handling costs you can buy in a carton of 2000. * Brackets are free for every Carton Purchase. 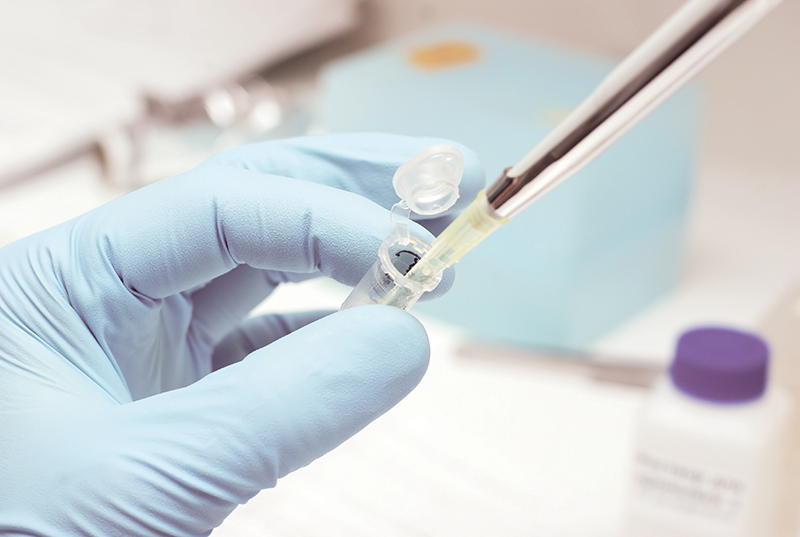 Vinyl Gloves Lightly Powdered Clear is designed for short-term use, vinyl gloves offer a cost-effective alternative to latex while providing an effective temporary barrier against biological contaminants. Vinyl examination gloves designed for short term use. 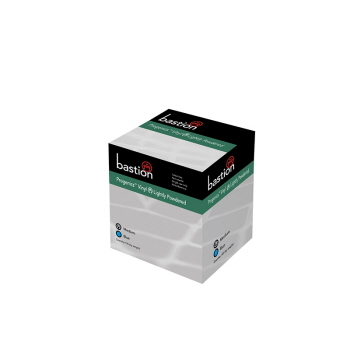 Offers a cost-effective alternative to latex while providing an effective temporary barrier against biological contaminants. Vinyl Gloves Powder Free designed for short-term use, vinyl gloves offer a cost-effective alternative to latex while providing an effective temporary barrier against biological contaminants. Vinyl Gloves Powder Free Blue, a cost-effective alternative to latex while providing an effective temporary barrier against biological contaminants. Available in 5 sizes. Available in Box of 100 (except for **XXL - 90/box and ctn 900 only). 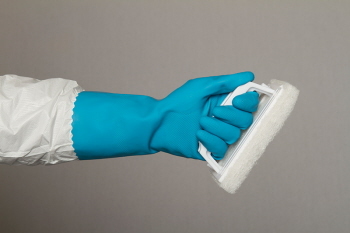 These vinyl examination lightly powdered gloves are dispensed cuff first – reducing the risk of contamination by not touching the finger and palm areas of the glove. These are very easy and fast to use. 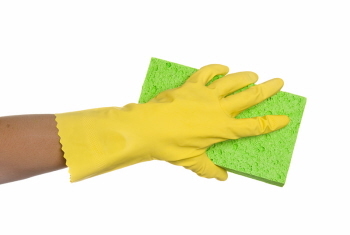 These vinyl gloves are cost effective due to reduced waste as gloves are dispensed individually. Unused gloves cannot be reinserted into the box further reducing cross contamination. Available in S, M, L, and XL in a box of 100. Available in blue and clear colours. The acrylic wall mounted dispenser bracket keeps gloves away from contaminated surfaces and boxes are easily removed and replaced. Brackets are supplied in kits with screw fixings, double sided tape and mounting instructions. 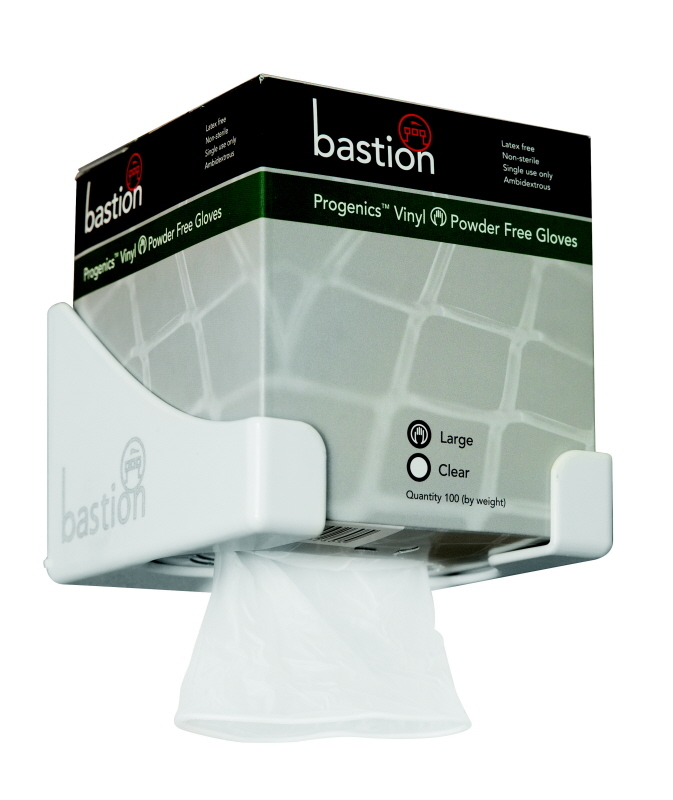 Recent Studies show gloves dispensed from Bastion Progenics™ system have 92.5% less bacterial contamination than traditionally dispensed gloves and with zero waste can reduce costs by up to 20%. These are very easy and fast to use. 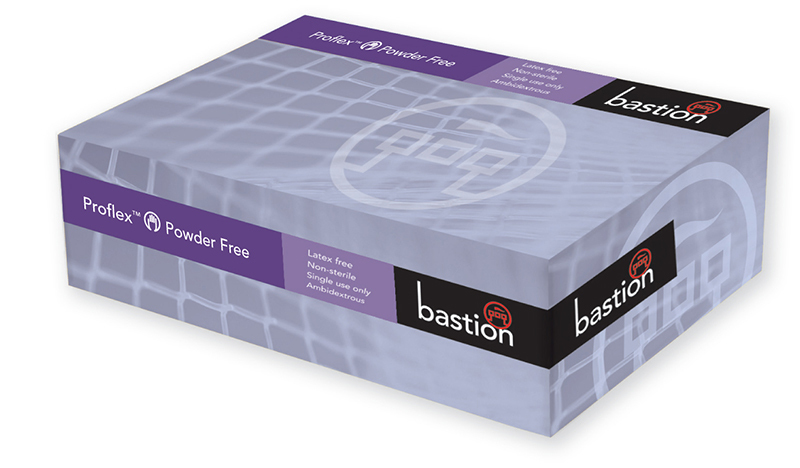 Bastion vinyl powder free gloves are cost effective due to reduced waste as gloves are dispensed individually. 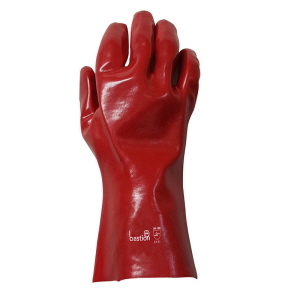 Natural rubber latex which is soft and flexible with excellent dexterity. Honeycomb grip pattern for increased wet and dry grip. 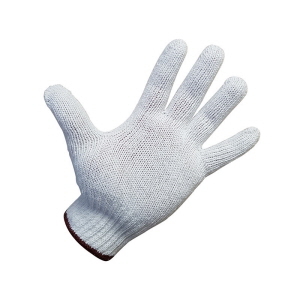 These gloves are reusable with excellent strength, tear and puncture resistance. 300mm length for greater arm protection. Available in S, M, L, XL, and XXL. Available in a box of 12 pairs. Bastion Silverlined Rubber Gloves are reusable, silicone free natural rubber latex which is soft and and flexible with excellent dexterity. Bastion latex gloves are lightly powdered, non-sterile, ambidextrous. These examination gloves are good for single use only. These have excellent strength and tactility. 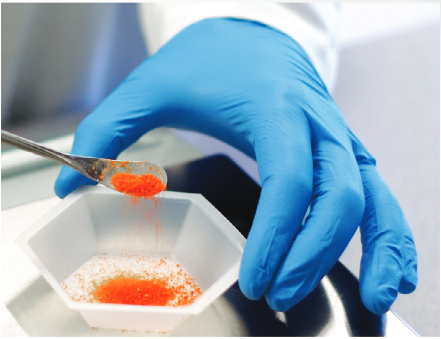 Optional Lightly Powdered finish for ease of donning (Cornstarch powder used is free of GE material). These gloves have comfortable beaded cuff, and silicone free. Available sizes are XS, S, M, L, and XL. HACCP certified. 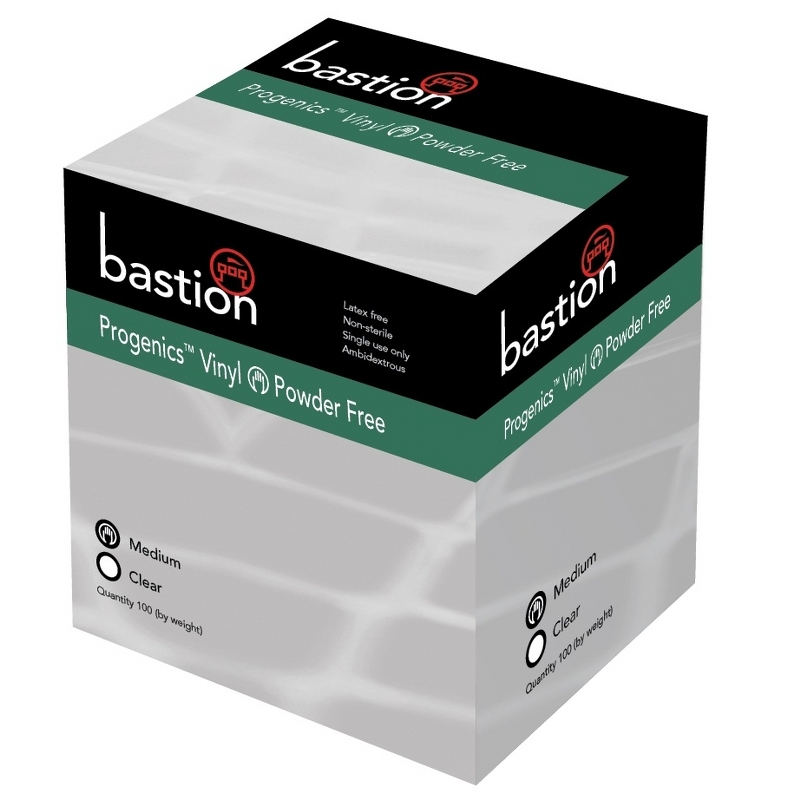 Bastion Latex Gloves Powder Free Micro Textured finish allows for outstanding wet and dry grip. 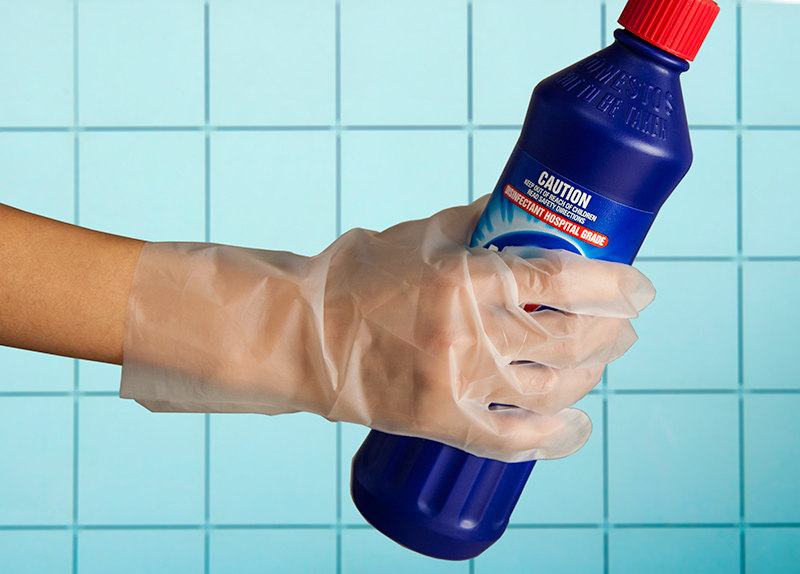 These latex gloves are non-sterile, ambidextrous. 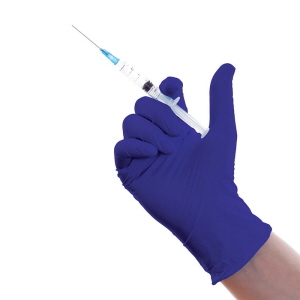 These examination gloves are good for single use only. 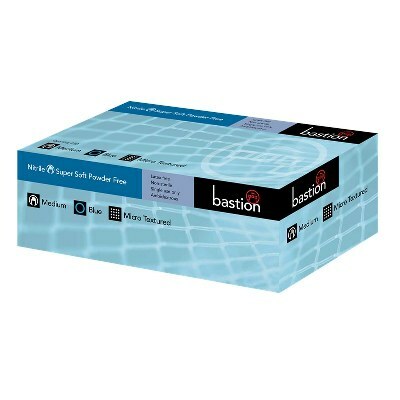 Bastion latex gloves are polymer coated non-sterile, ambidextrous. 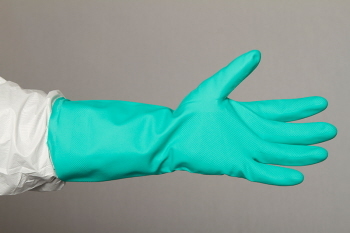 These examination gloves are good for single use only. These have excellent strength and tactility. These gloves have comfortable beaded cuff, and silicone free. Available sizes are XS, S, M, L, and XL. It comes in a box of 100. HACCP certified. Bastion Latex Gloves , high Risk gloves feature a 300mm length and exceptional strength. 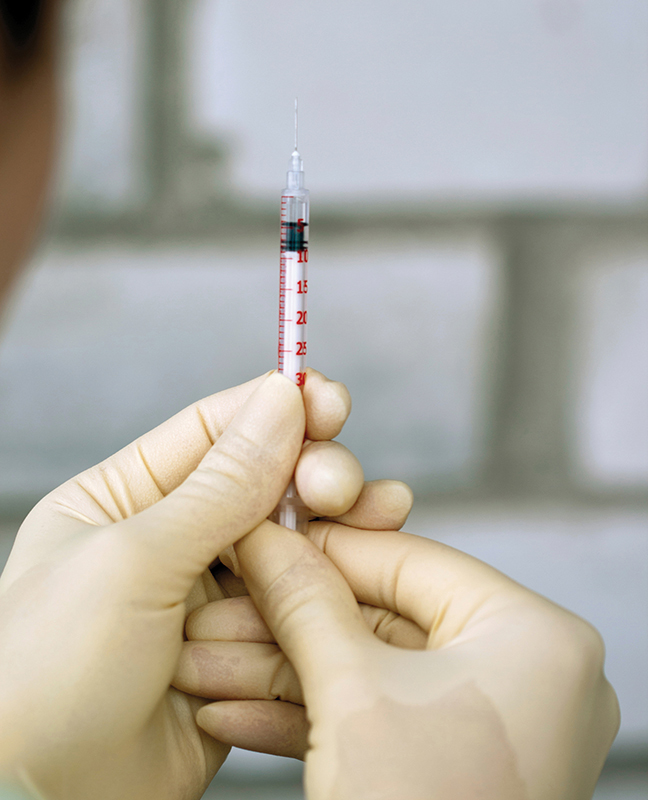 These are 3 times thicker than standard latex for high risk and heavy duty applications. A safer and cost effective option due to fewer breakages in heavy applications. 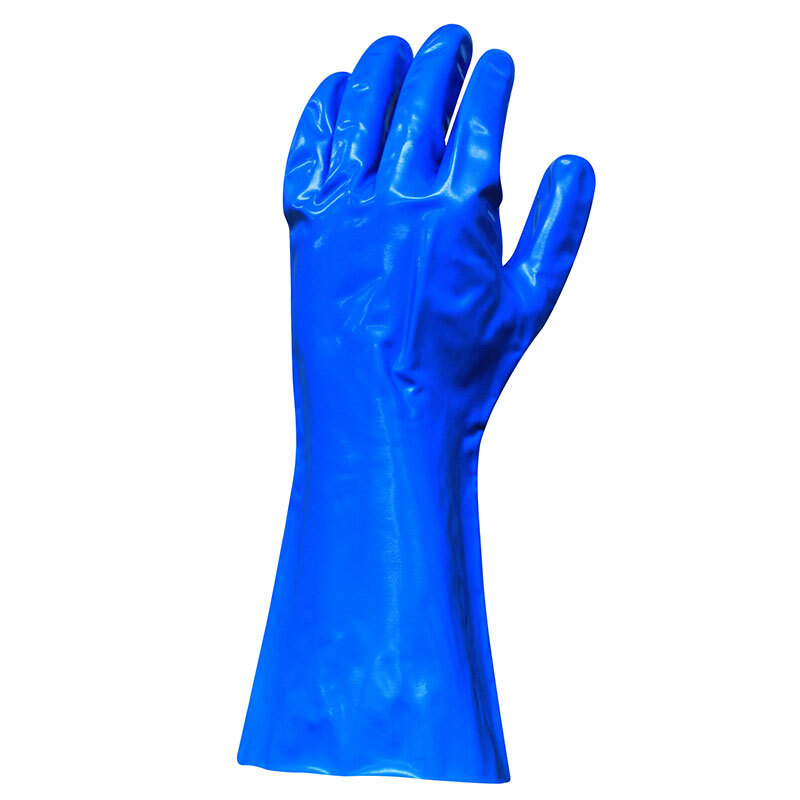 These examination gloves are good for single use only. These have excellent strength and tactility. These gloves have comfortable beaded cuff, and silicone free. Available sizes are S, M, L, XL, XXL, and XXXL. It comes in a box of 50 for S,M,L,and XL; XXL is available in a box of 45 (Carton of 450). HACCP certified. Bastion Vinyl Gloves Lightly Powdered finish for ease of donning (Cornstarch powder used is free of GE material). 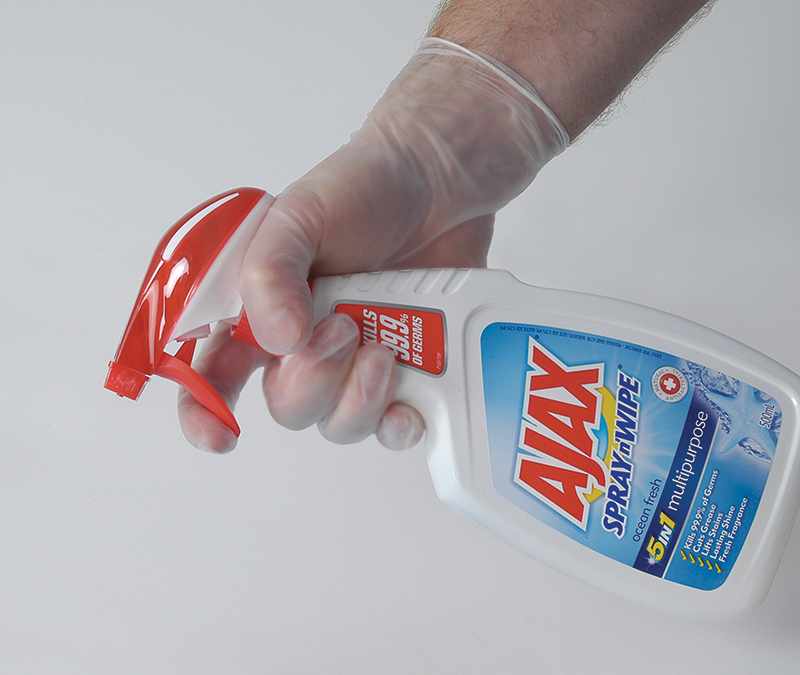 Latex free, ambidextrous, DOP & DEHP free, non-sterile examination gloves for heavy duty applications. It has superior thickness and excellent strength. Comfortable beaded cuff. HACCP certified. Available in blue, and clear colours. Available sizes S, M, L, and XL. Blue Vinyl gloves provide easy identification in food production. Bastion Vinyl Plus Gloves Powder Free, latex free, ambidextrous, DOP & DEHP free, non-sterile examination gloves for heavy duty applications. It has superior thickness and excellent strength. Comfortable beaded cuff. HACCP certified. Available in black, blue, and clear colours. Available sizes S, M, L, and XL. 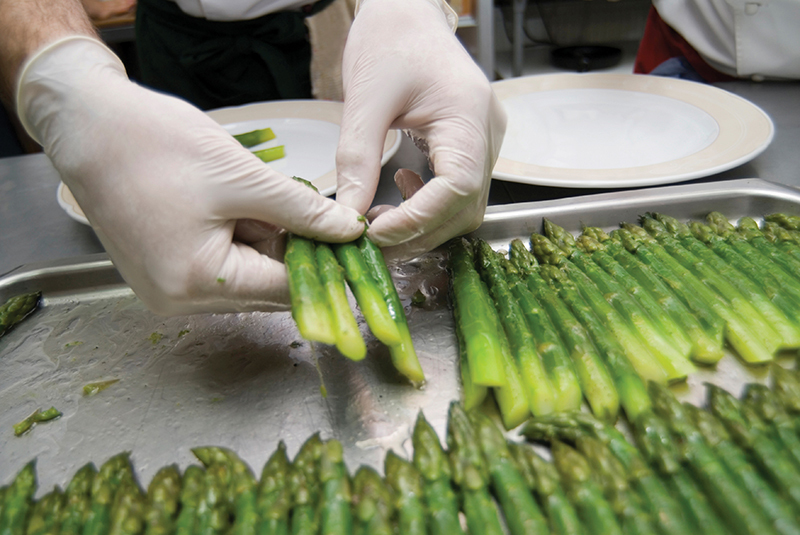 Blue Vinyl gloves provide easy identification in food production. 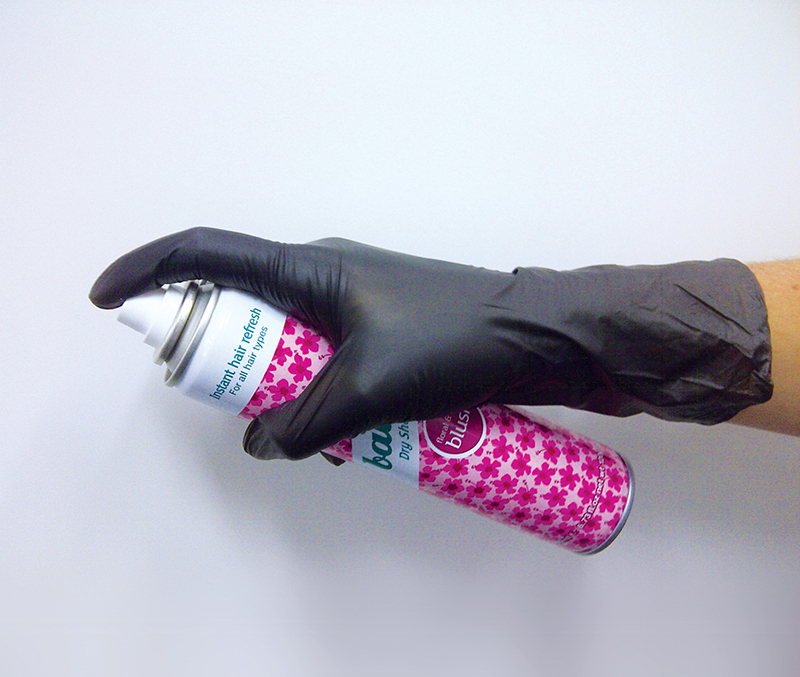 Vinyl Black gloves do not show stains from inks & dyes. 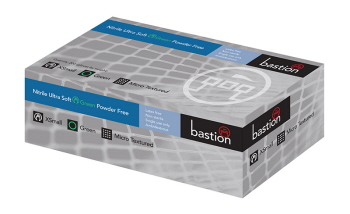 Bastion Proflex Gloves are Powder Free, lactose free, non-sterile, and ambidextrous. These gloves have unique stronger polyethylene formulation with extra stretch characteristics. These have increased length of 280mm for better arm protection. Micro embossed for good wet and dry grip. 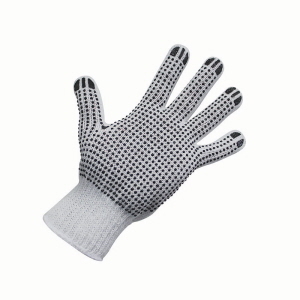 These Proflex gloves are cheaper alternative to Vinyl gloves in many applications. 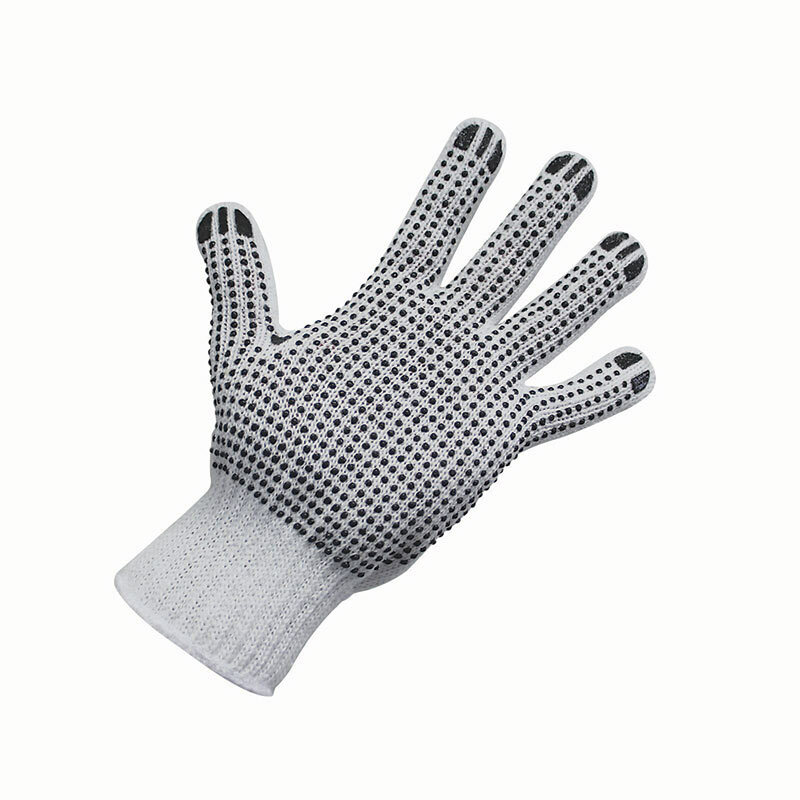 HACCP certified gloves. It is good for single use only. Available in S, M, L, and XL, in green colour. 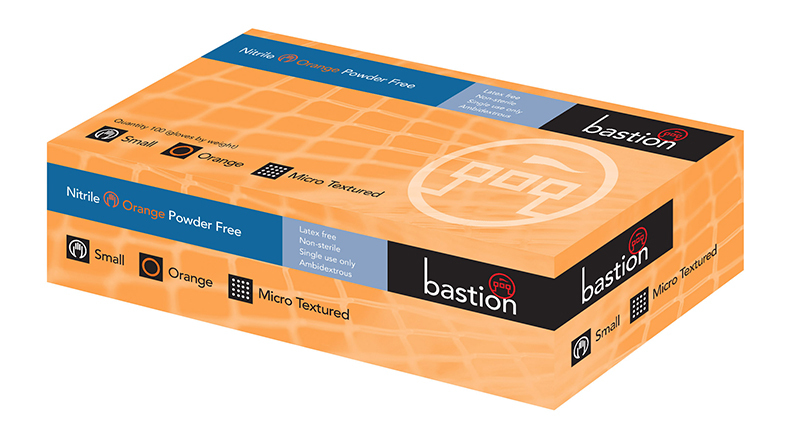 Bastion Prostretch Gloves, lightweight, powder free, latex free, non-sterile, lactose free, ambidextrous. It has unique stronger polyethylene formulation with extra stretch characteristic. Increased length of 280mm for better arm protection. Micro embossed for good wet and dry grip. HACCP Certified. Available in clear and blue colours - S, M, L, and XL. It comes in a box of 200. Bastion Nitrile UltraSoft Gloves Green Powder Free are lactose free,non-sterile, latex free, ambidextrous examination gloves. These have comfortable beaded cuff. 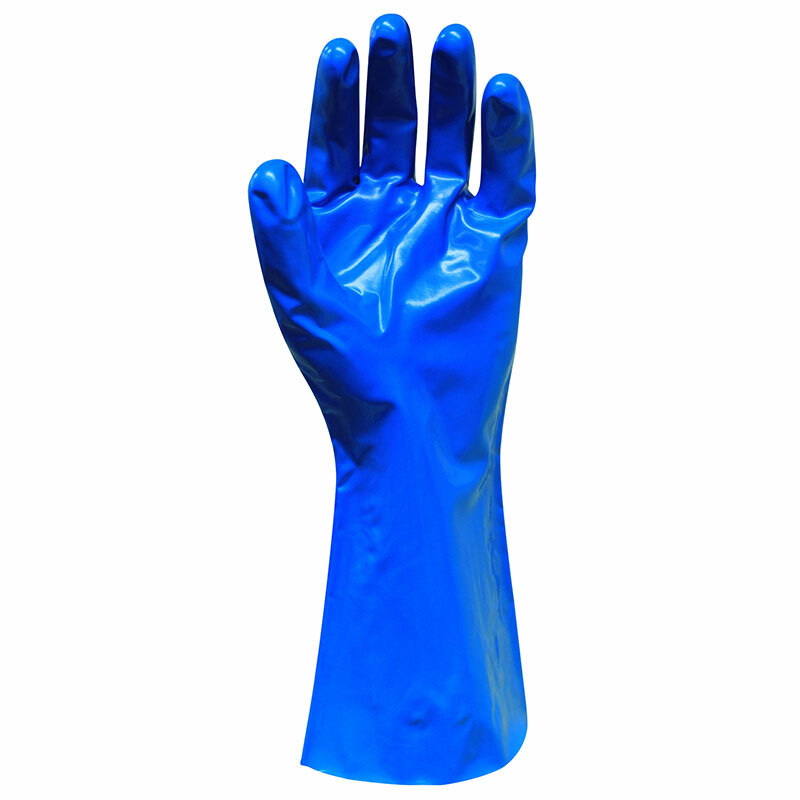 These latex-free examination gloves have excellent puncture resistance and strength. 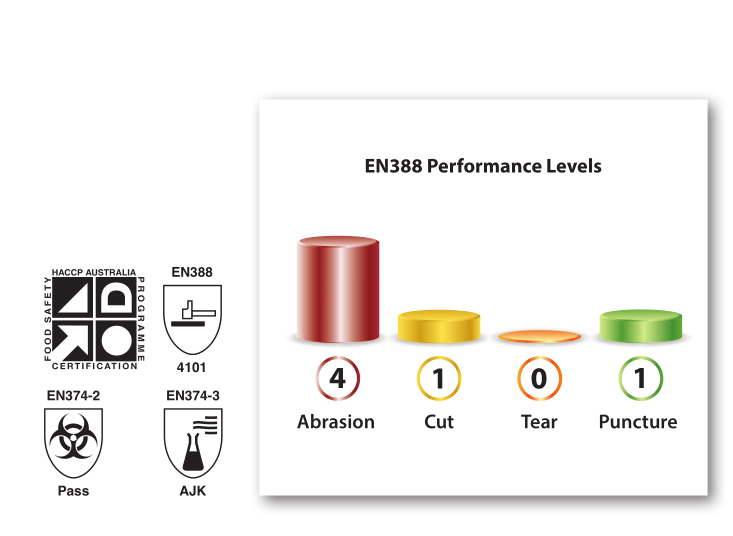 Superior barrier protection over latex and vinyl. 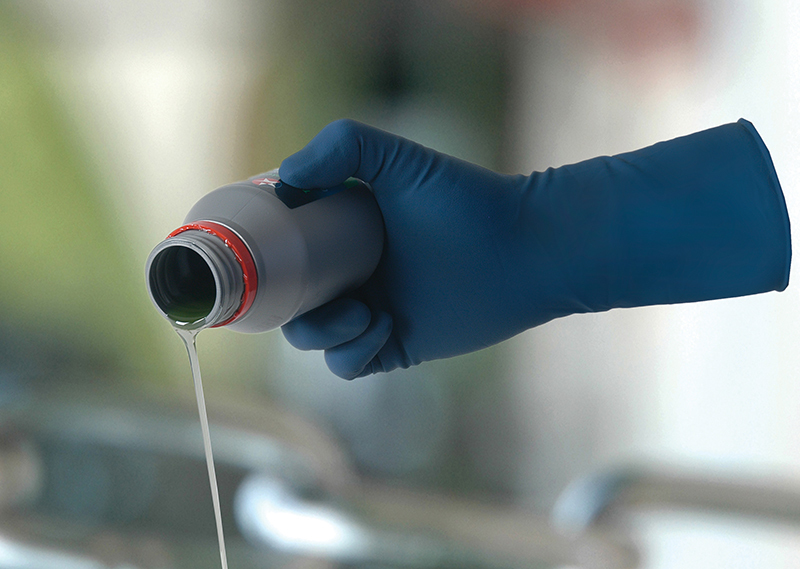 Nitrile Ultrasoft gloves have a softer and thinner formulation for improved feel and sensitivity, with micro textured fingers for excellent wet & dry grip. 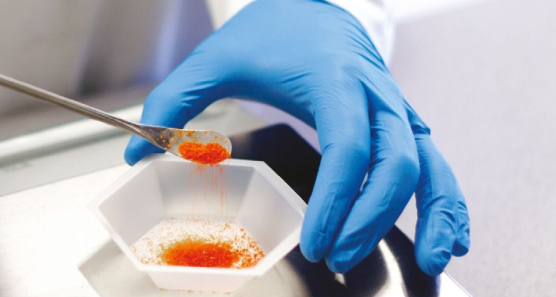 These are HACCP certified. Available in XS, S, M, L, and XL sizes, in a box of 200 or carton of 2000 (allows for reduced cost and handling cost). 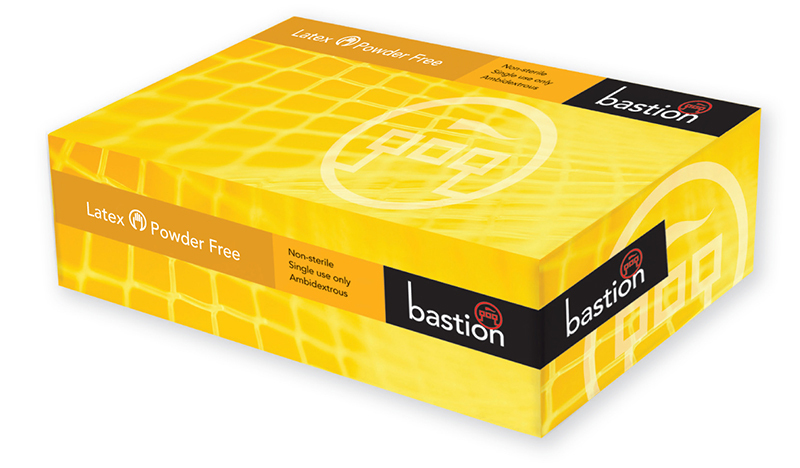 Bastion Nitrile Soft Gloves Powder Free are lactose free,non-sterile, latex free, ambidextrous examination gloves. These have comfortable beaded cuff. These have excellent puncture resistance and strength. Superior barrier protection over latex and vinyl. 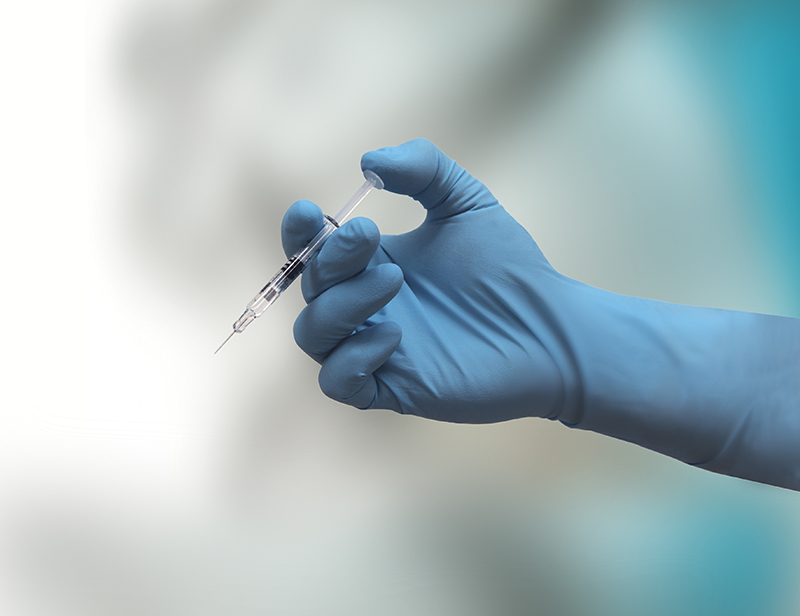 Nitrile gloves are fully Micro Textured for excellent wet & dry grip. Nitrile Soft, a softer and thinner formulation for improved feel and sensitivity, with micro textured fingers for excellent wet & dry grip. These are HACCP certified. Available in XS, S, M, L, and XL sizes, in a box of 100. Available in blue and white colours. 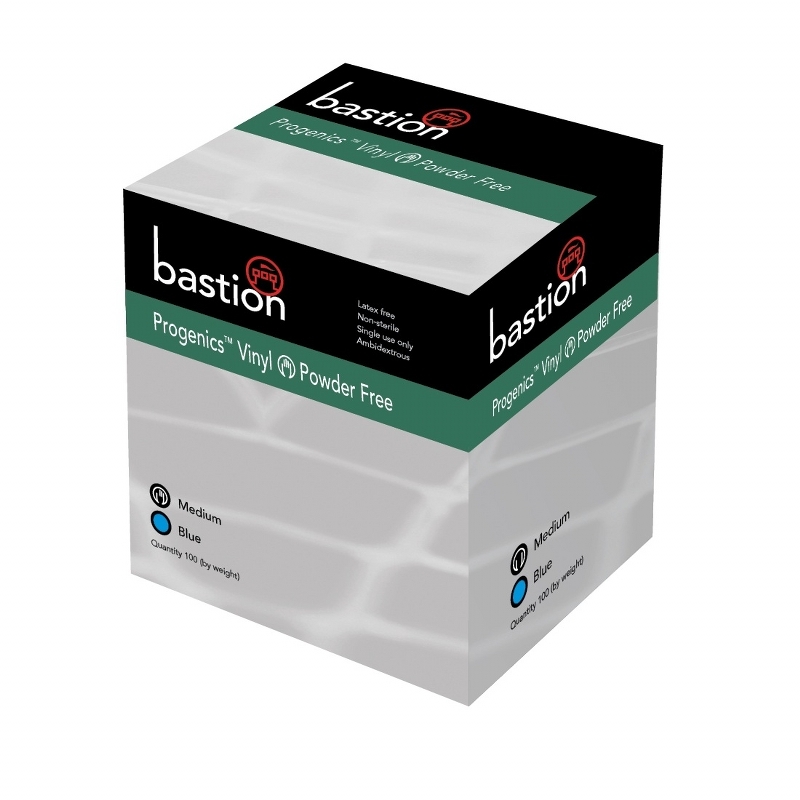 Bastion Nitrile Gloves Powder Free are lactose free,non-sterile, latex free, ambidextrous examination gloves. 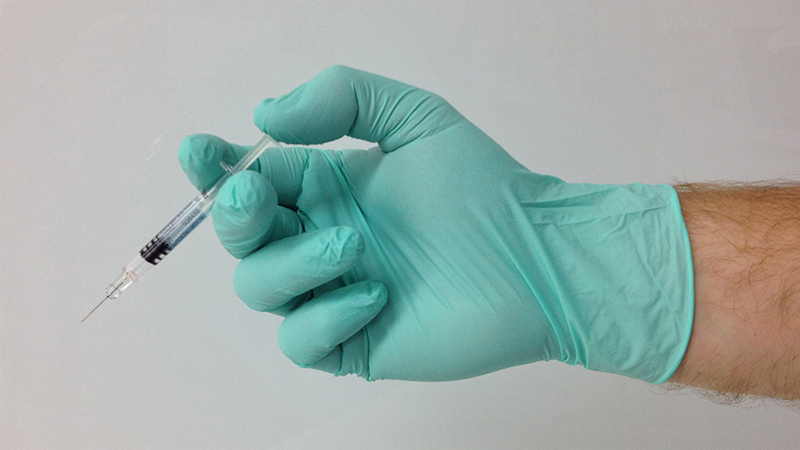 Nitrile gloves are fully Micro Textured for excellent wet & dry grip. These have comfortable beaded cuff. These have excellent puncture resistance and strength. Superior barrier protection over latex and vinyl. These are HACCP certified. Available in XS, S, M, L, XL, and XXL sizes, in a box of 100 (except for XXL box of 90). Available in blue, purple, orange and black colours. Nitrile Black gloves do not show stains from inks and dyes. 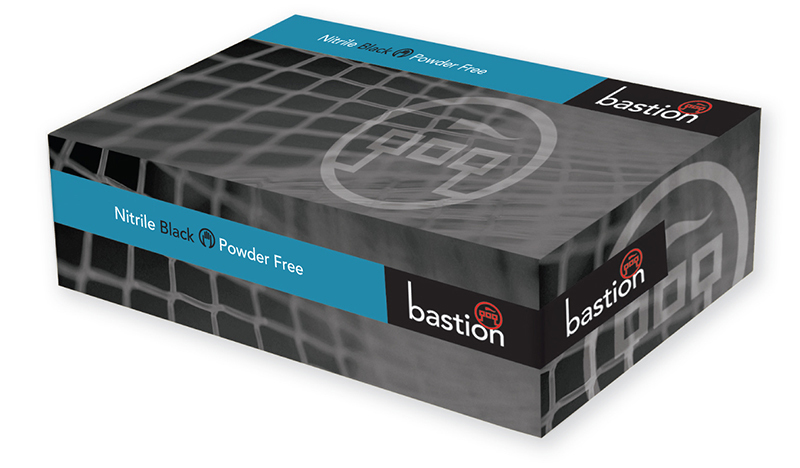 Bastion Nitrile Long Cuff Powder Free Micro Textured provides greater arm protection. 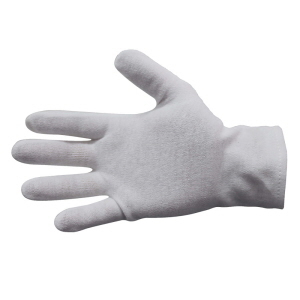 These are lactose free,non-sterile, latex free, ambidextrous examination gloves. 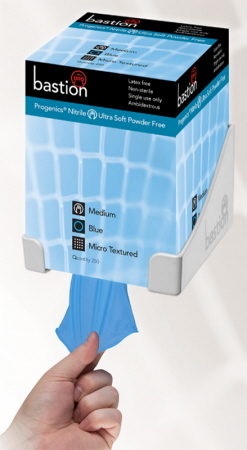 Nitrile gloves are fully Micro Textured for excellent wet & dry grip. These have comfortable beaded cuff. These have excellent puncture resistance and strength. Superior barrier protection over latex and vinyl. These are HACCP certified. Available in S, M, L, XL, XXL and XXXL sizes, in a box of 100except for XL and XXXL (box of 90, carton of 900). Bastion Nitrile 330 Gloves Solvent Resistant Flocklined are made of diamond grip pattern for excellent wet and dry grip. 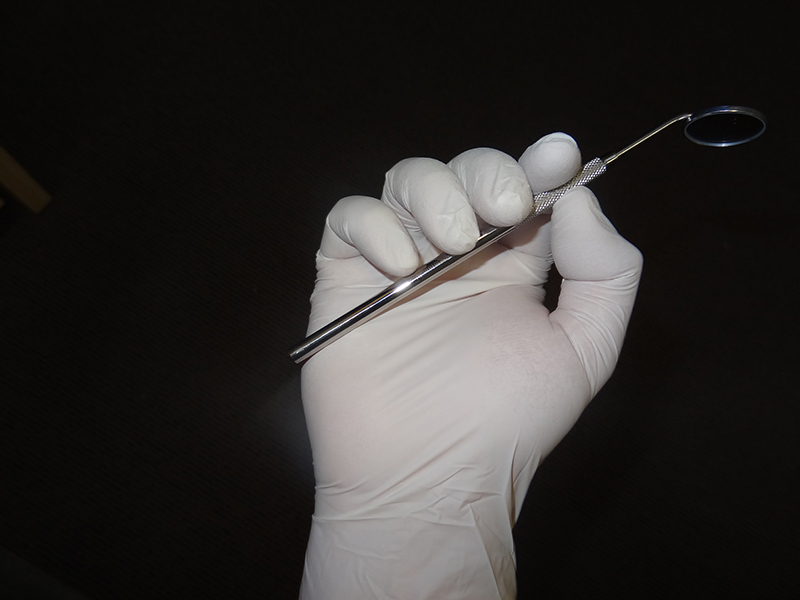 These have exceptional chemical & solvent resistance, and excellent strength, tear and puncture resistance. Flocklined for comfort and absorbs moisture and keeps hand dry. 330mm length for increased arm protection. These are latex free and reusable. These are HACCP certified. Go to more details tab for Technical Data Sheet. Available in M, L, XL, XXL, and XXXL, in a box of 12 pairs.